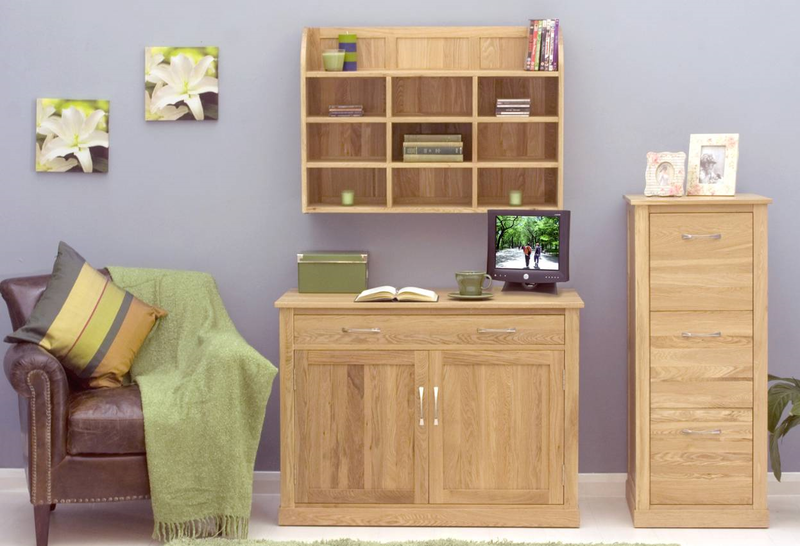 Solid oak furniture has come back in trend in the past years due to its aspect and the easy maintenance process it requires, not to mention – for those who don’t know – it is long lasting and durable in time. So let’s talk about the aspect. The oak is an adaptable wood which can be crafted in many ways so you can choose from a variety of designs. Also, wood has beautiful lines and patterns which cannot be designed thus giving a room furnished with solid oak a genuine aspect that would be very hard to be recreated from other materials. In addition, oak wood looks better with age so you don’t have to worry that in time the appearance of your furniture will fade away, on the contrary it will improve. Last but not least, solid oak furniture has a design that will never go out of style as it has a timeless beauty that will not weaken as years go by. Solid oak is easy to maintain, why? Because you only have to polish it twice a year and cleaning it doesn’t give any homeowner headaches as you just have to wipe it using a wood cleaning product that can be purchased from almost any store. 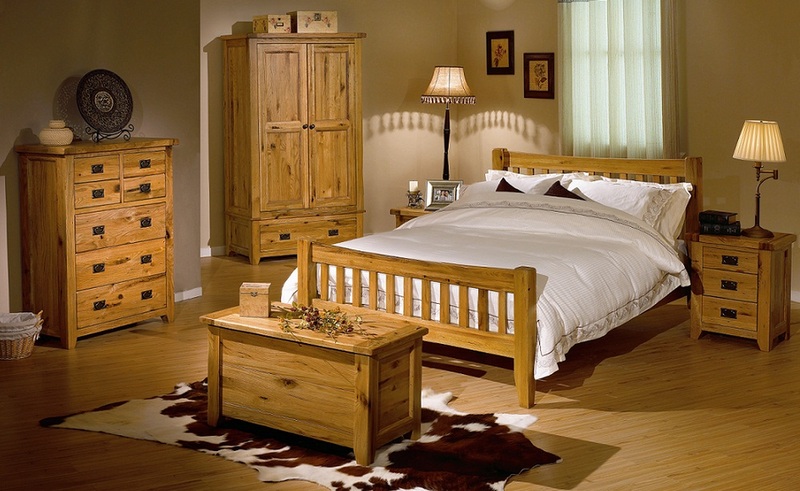 The best aspect of solid oak furnishing is that the signs of wear can be cleared away. 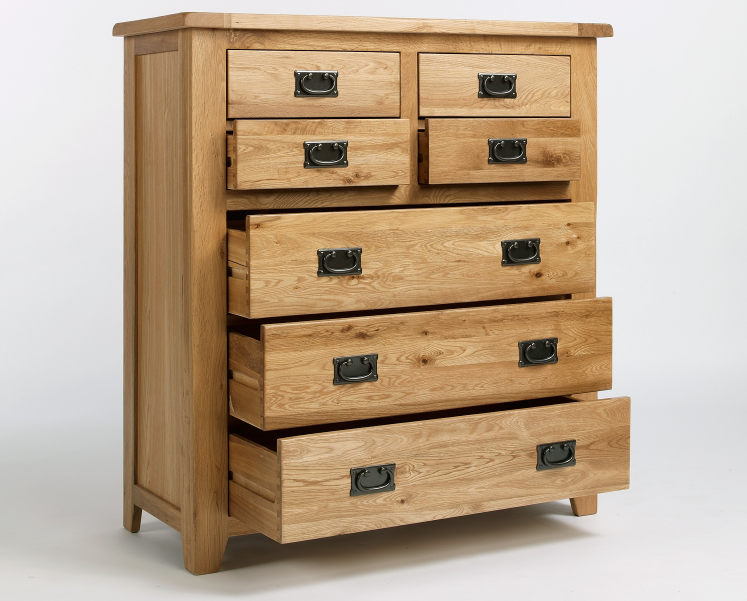 Oak is one of the strongest woods that furniture is crafted from these days, which means bookshelves, wardrobes and desks made of oak can hold heavy items without you having to worry they would crack or break under the weight and the strength lasts for plenty of years. 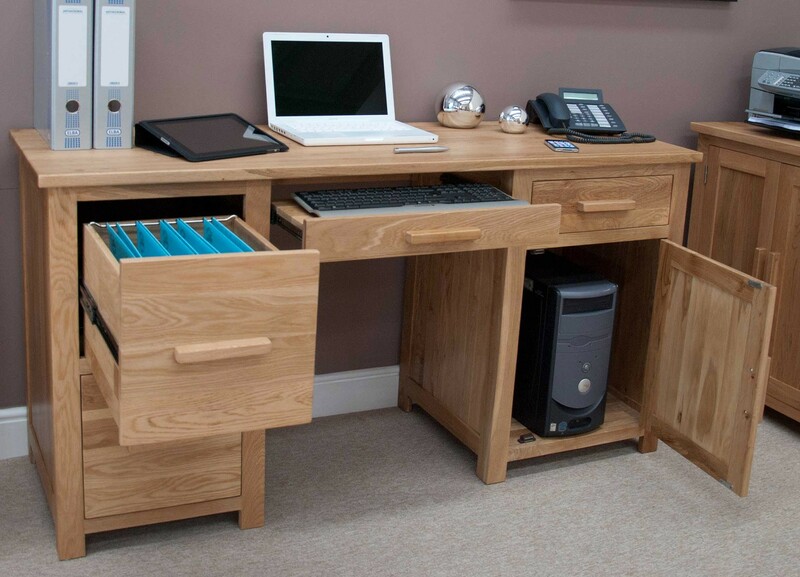 This aspect of the solid oak wood means you won’t be needing to change your furniture every few years. I do believe you are now convinced that solid oak furniture is a great long term investment in terms of strength, beauty and elegance. For a great source of inspiration and a variety of models to choose from you can visit Required Goods and you can count you will find furniture of your dreams on their website.